SAN DIEGO — The San Diego Regional Water Quality Control Board has denied a request for an extension from groups it deems responsible for a mandated $70 million cleanup of 143,000 cubic yards of contaminated sediment from San Diego Bay. Following the denial of the request, General Dynamics NASSCO, BAE Systems San Diego Ship Repair and other companies cited filed paperwork for the cleanup project June 12, meeting the deadline to file imposed by the San Diego Regional Water Quality Control Board. According to environmental group San Diego Coastkeeper, the denial of the extension request shows the regional board’s intent to move forward with the historic cleanup mandate issued March 16. The 21-acre area marked for cleanup has a history of ship repair and is adjacent to properties leased by BAE Systems San Diego Ship Repair and National Steel and Shipbuilding Co. in the area north of Sampson Street, just south of the San Diego-Coronado Bridge. While cleanup is scheduled to begin this fall, many areas of the cleanup plan have been appealed to the State Water Board, which has not yet determined when the appeals will be heard. The Port of San Diego, one of the groups named for a portion of the cleanup, has also appealed the order, along with four other agencies. The appeals have raised uncertainty about when the cleanup order will be carried out, as each appeal must be heard by the State Water Board and could be appealed to Superior Court. The cleanup order for the site holds much weight for future remediation and cleanup orders, as the San Diego Regional Water Quality Control Board’s issuance of the cleanup is one of the first of its kind, and could set a precedent for future cases. 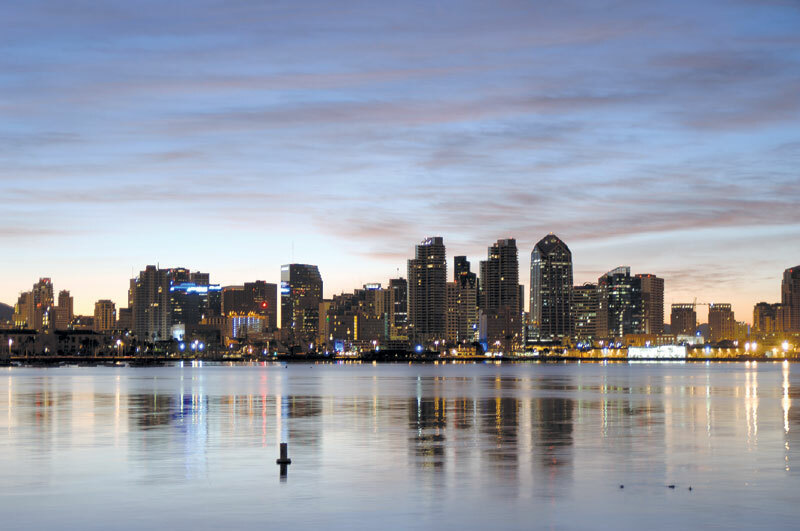 Entities named include: BAE Systems San Diego Ship Repair, Campbell Industries, the city of San Diego, National Steel and Shipbuilding Co. (NASSCO), San Diego Gas and Electric Co. (SDG&E), the San Diego Unified Port District and the U.S. Navy.